Get Alliance Photography for Photos for Marriage Alliance and Wedding Proposal. 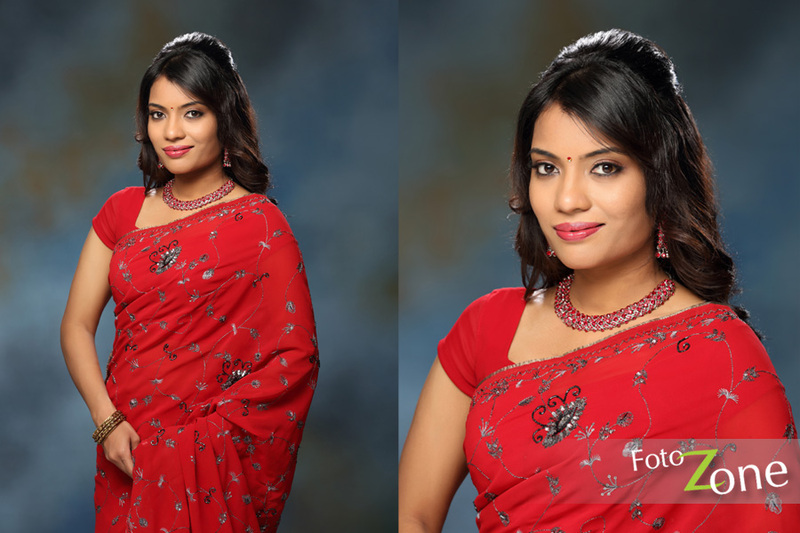 FotoZone - High Tech Photo Studio in Chennai. Well equipped Photo Studio. Professional and Experienced Photographer in Portrait Photography.